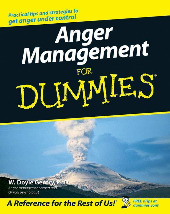 The book guides readers through ways to recognise and deal with the underlying causes of anger at work, in relationships and in their personal life – and teaches them how to stay positive in spite of all the stresses and strains life throws their way…. 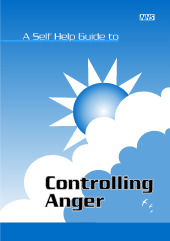 This booklet helps parents identify the stress and anger points in their life that may get in the way of good parenting, and encourage them to find ways of coping with these. 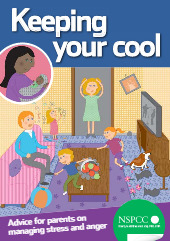 It will also help them to think more carefully about your child’s feelings…. 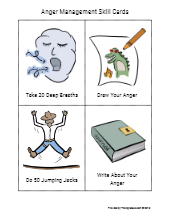 The sheet contains twelve cards with pictures and ideas for healthy anger management techniques that’s appropriate for kids. 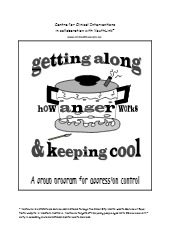 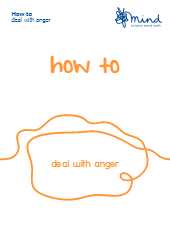 Teach children and practise with them to control their anger using these bright and fun anger management skill cards.